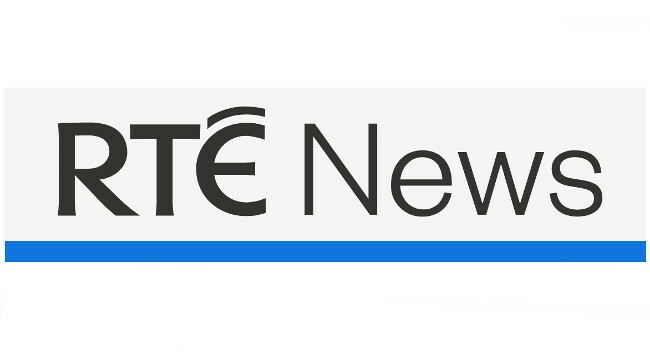 RTÉ News has named Philip Bromwell as digital native content editor. Philip’s role will focus on different ways of telling stories on social and digital platforms and reaching fresh audiences. He can be found tweeting @philipbromwell.